In the earlier seasons, Bigg Boss had hosted some happening themes and well-known participants who had brought that ‘chaar chand ‘to the show, seems to be completely lacking this season. Although there are enough quarrels around the house, throughout the day, that is all it has. Quarrels create drama which is good to the show to some extent but over the time it turns out to be nonsense. Just after 15 days, the team decided to throw in the wild card contestant to spice things up. The fact that the show needed a new entry so soon is the clear indication of how uninteresting the show has become. But if you are having a thought that a wildcard entry would bring some life to the show, push it right back in and read on. bMany times, her fights feel so bogus, that the inmates end up mocking about it. 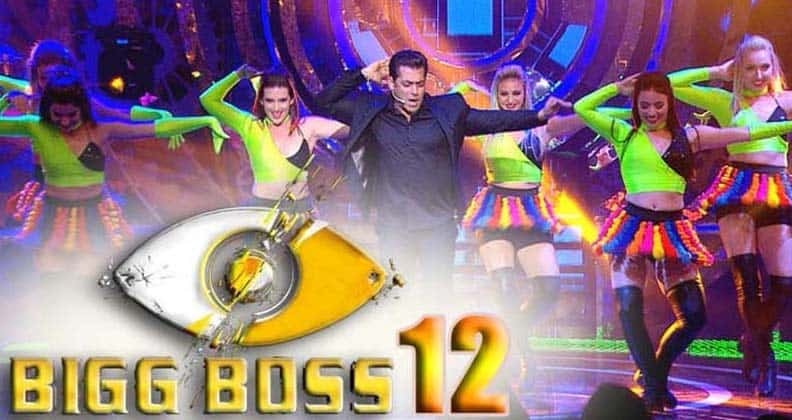 After this disaster, Bigg Boss team even went on to introduce Bigg boss season 11’s most sought-after contestants, Hina Khan, Hiten Tejwani, Shilpa Shinde and Vikas Gupta, hoping that these contestants would bring some excitement. 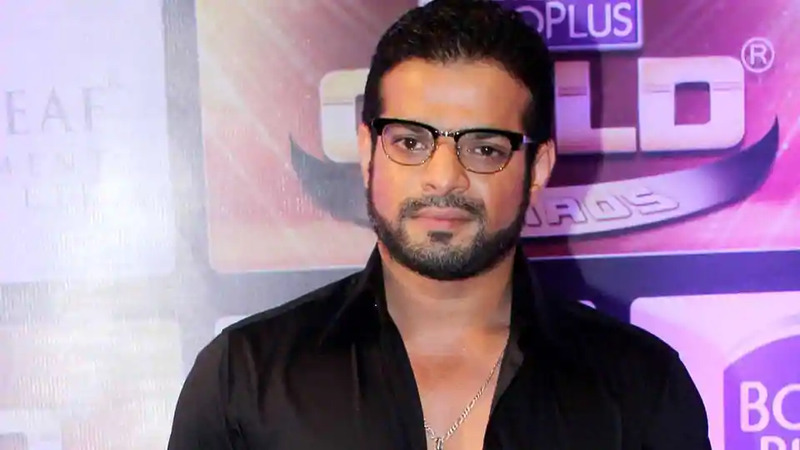 Yeh Hai Mohabattein fame Raman Bhalla aka Karan Patel, the guy who has never been on the show before has now visited the house twice in three weeks, again to bring some charm to the show. He is often seen posting controversial tweets about the contestants. The celebrity contestants are even more boring than the commoners. Karanvir Bohra, Srishty Rode, Dipika Kakar Ibrahim, Nehha Pendse, and Sreesanth seem to remain aloof most of the time. Like previous seasons, this one has got its couple too. The 65-year-old singer Anup Jalota and Jasleen Matharu, the 28-year-old actress were doing great in the first week. The audience seemed entertained by them but just for a week. They were also in news for two obvious reasons, one – for the substantial age gap of almost 37 years (Yes! You read that right) and two- they had a breakup pretty soon after entering the house (hmm.. something’s definitely fishy in there). And now Bigg Boss has also planned a romantic date for these two. On October 5, i.e., 19th day, Anup and Jasleen are shown to have dressed up and gone on date. In a tweet by Colors TV, they are seen getting cozy. The two even shaked their legs to Saason Ko Saanson Me, the passionate song from Hum Tum. 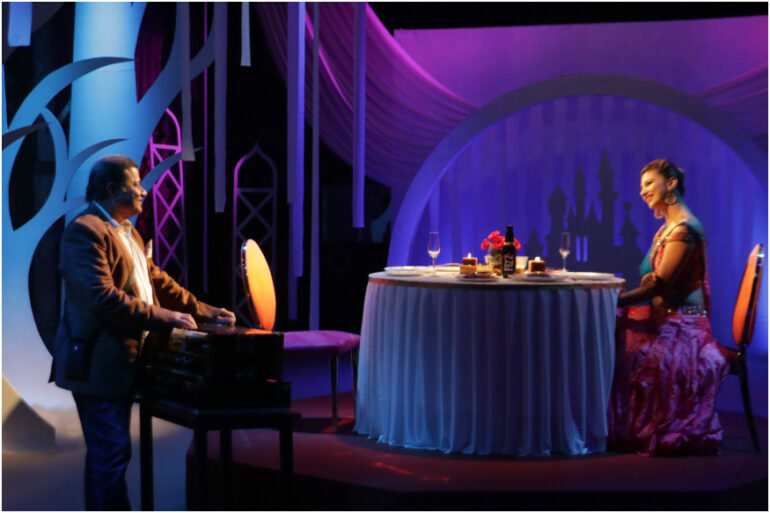 Later when Jasleen asks Anup to never break up with her again, he goes down on one knee to offer her a rose! Bigg Boss is not leaving any stone unturned to keep the show floating. Hope the show gets the charm it deserves in the upcoming days. Unique Lehenga Styles of Janhvi Kapoor that you can definitely try on!